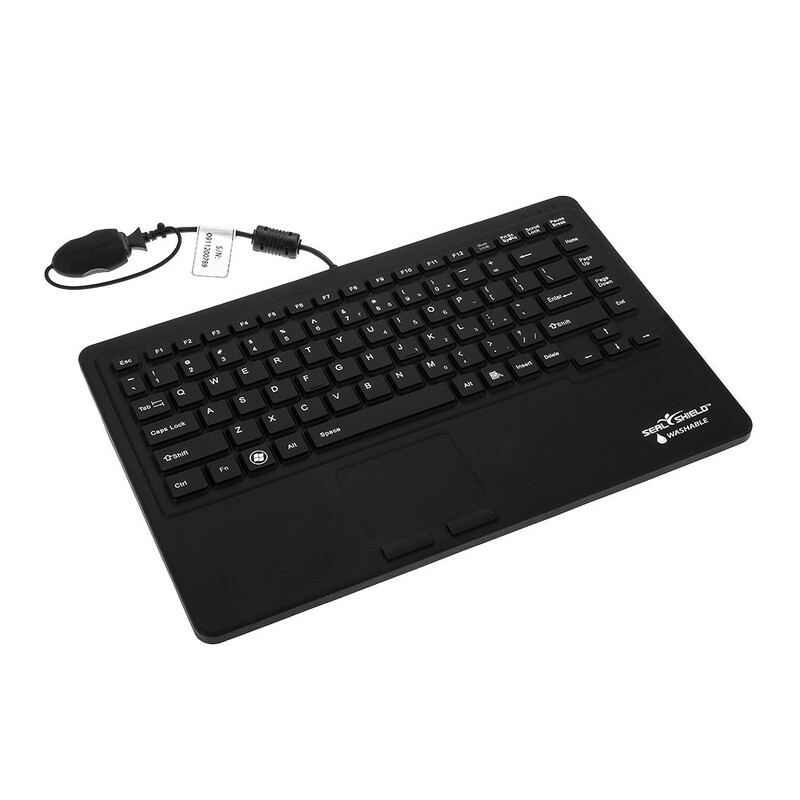 The all-in-one silicone keyboard and touch pad from Seal Shield features an antimicrobial, fungi static coating to inhibit the growth of bacteria - making it perfect for any environment that needs to be conscious of the spread of infection. 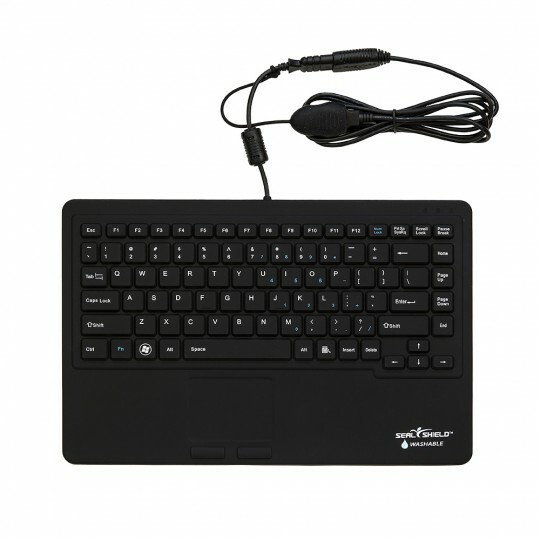 Its built in touch pad conveniently removes the need for a separate mouse. 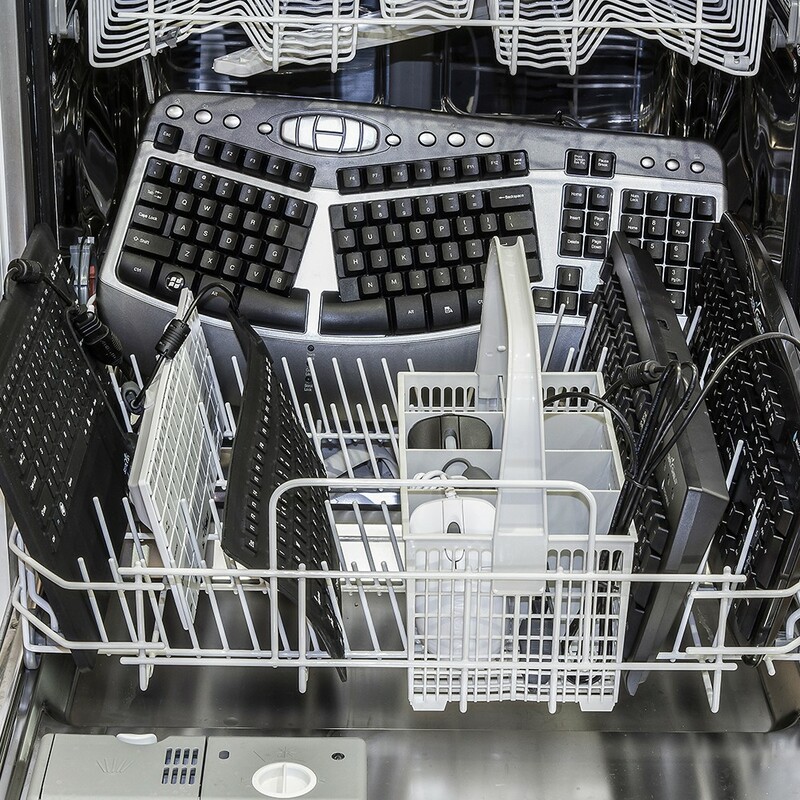 This slim line keyboard can be washed in the dishwasher and even disinfected with bleach. The gold plated USB connector along with the seal cap allows complete submersion in water for effective cleaning, this combined with the antimicrobial coating means that the Seal Shield keyboard is the perfect choice for reducing the risk of infection in the workplace. We will process your order in 24 hours. 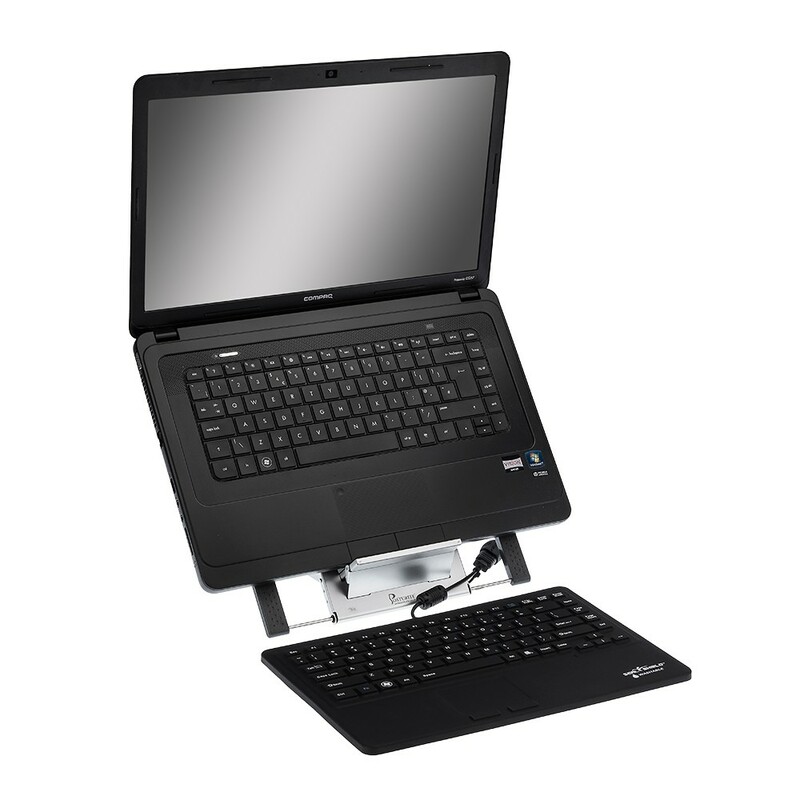 Please allow up to 5-7 working days for delivery, though times will often be faster than this.